This time we will build a wood-fired oven and learning from the mistakes of the previous build. Hopefully you have read the first oven build and the mistakes I made with the oven floor. Well I have learnt from my mistakes and this one is better. 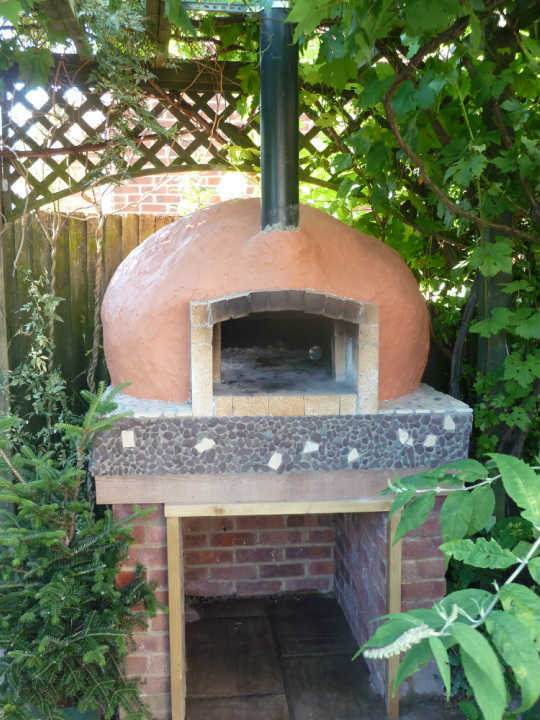 This time I have built a wood-fired oven made of brick with good quality insulation. 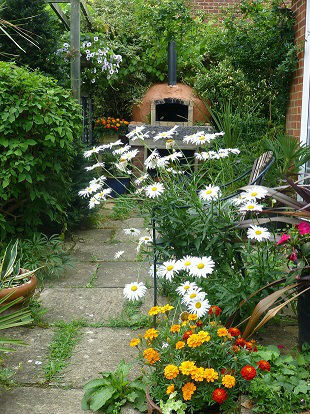 I went for a Pompeii Oven using plans from Forno Bravo. These are common ovens and they have an excellent forum on their website. I used the plans as a rough guide, and then built the oven with what I had and the space I had to work with. Now I am not one for writing things down or drawing up my own plans. Typically I hold the design in my head, and then just start building. I regularly stop to think out the design, next steps and issues I might get. A big mug of tea usually helps in this sort of situation. OK lets get on with seeing how to build this oven.